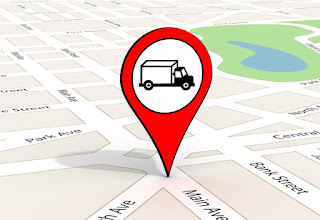 Delivery route optimization is the most efficient and consistent technique which is efficiently used these days in logistics & shipping business to achieve cost and quality distinction. This is one of the key area in which logistic personals are putting more focus on. Why most of the logistic industry is keen on Optimizing their Delivery Routes is because if they lag in their delivery timings, then they will end up making their customers or recipients of those deliveries unhappy, which may lead to a loss of customers & their business profits. Thus the logistics management is implementing automated delivery route planning and optimization in order to minimize their losses in real-time! 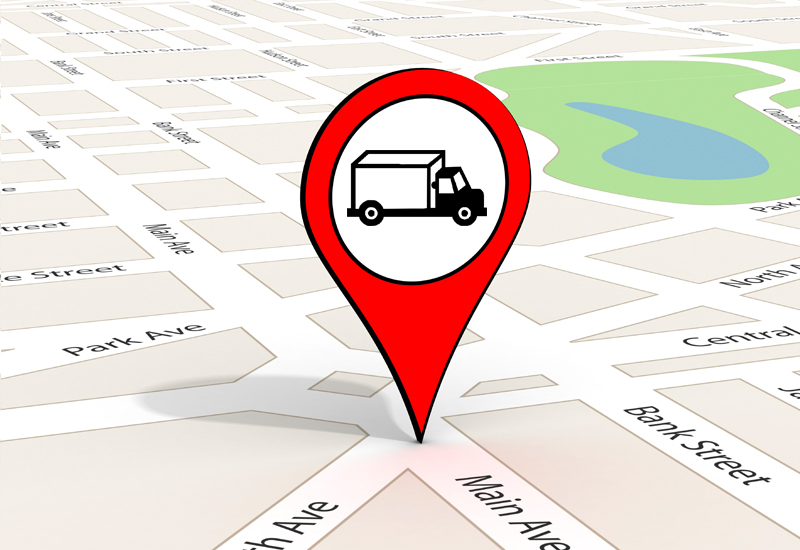 You can read this Blog to know more about why is everyone optimizing delivery routes these days.